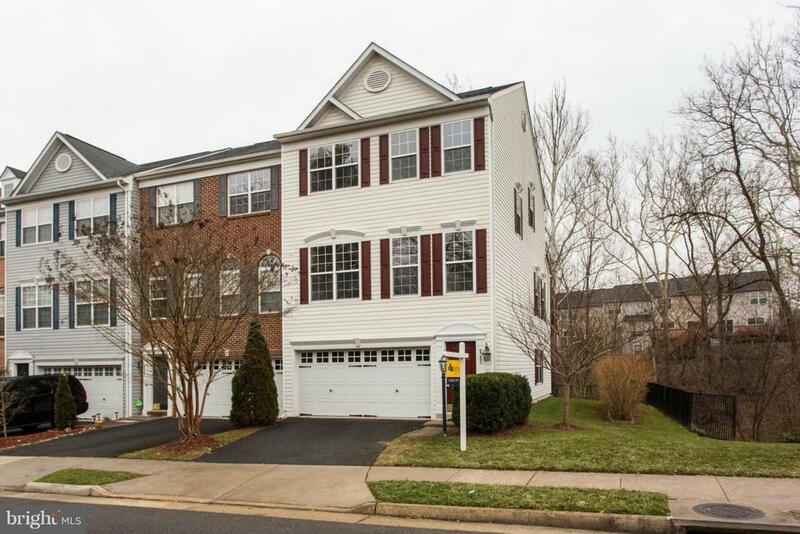 Beautiful End Unit Townhouse w/ three levels that side & back to woods. 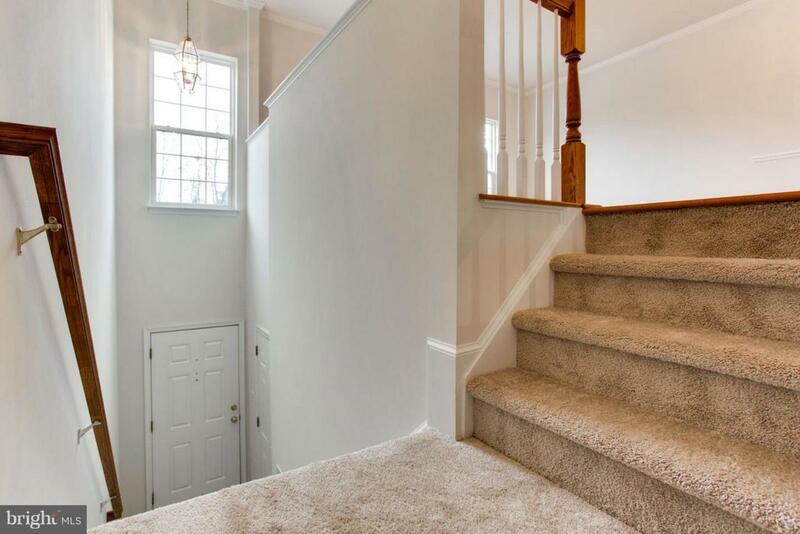 Finished lower level has large rec room /full bath and exits to paver patio in rear. Main level features a large living room, dining room, kitchen w/island and sitting area that opens to large composite deck. 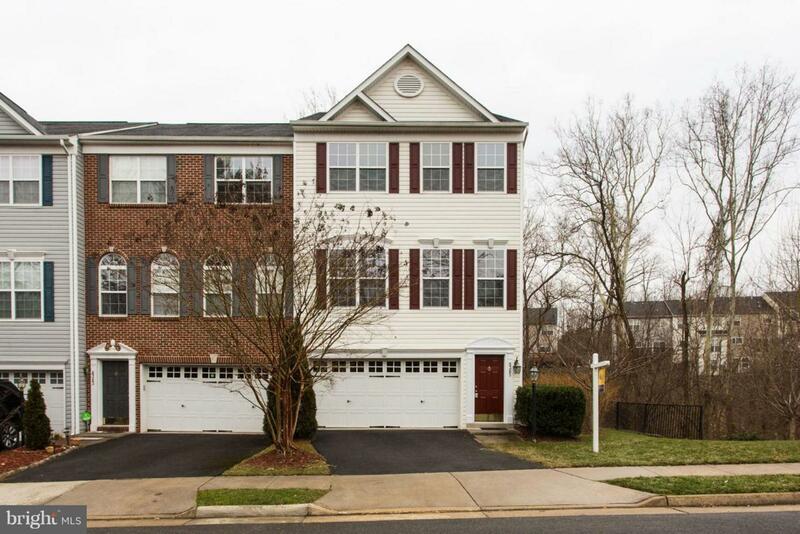 Upper level features large MBR w/walk-in closet and resort bath; two additional BRs; full bath and laundry area. Freshly painted and new carpets. Two car attached garage. Close to shopping and restaurants. 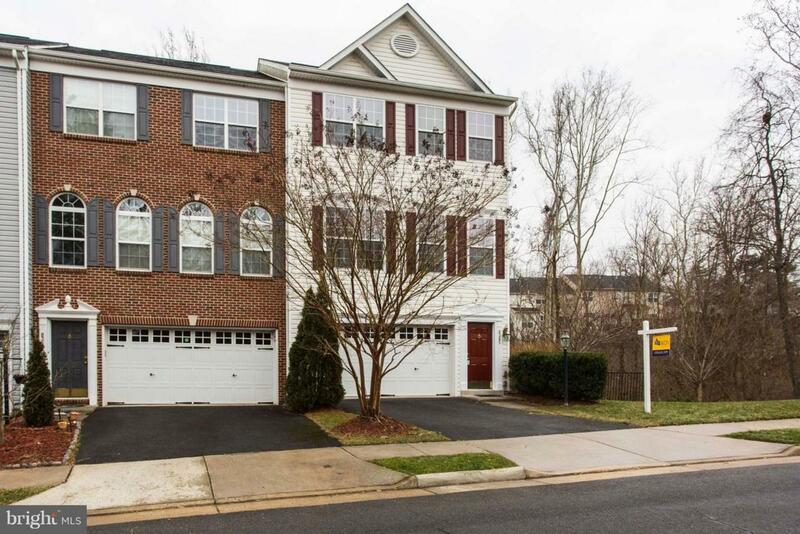 Easy access to 28/234, I-66 and VRE.